Discover the extensive range of accessories for the PROTOS® Integral. Thanks to the modular principle, you can customise your PROTOS® Integral in such a way that it will perfectly meet your needs. All PROTOS® models are based on the base model which you can only convert into a unique fit for a particular application field with the addition of accessories. Whether ear protection, visor, safety glasses or chin strap – the PROTOS® Integral can be upgraded to master any type of application. The Torch Light is an LED safety lamp, which is mounted outside of the PROTOS®. This torch, which is not conductive, has been certified by DEKRA. In addition, it is explosion-proof according to ATEX zones 1 and 21. 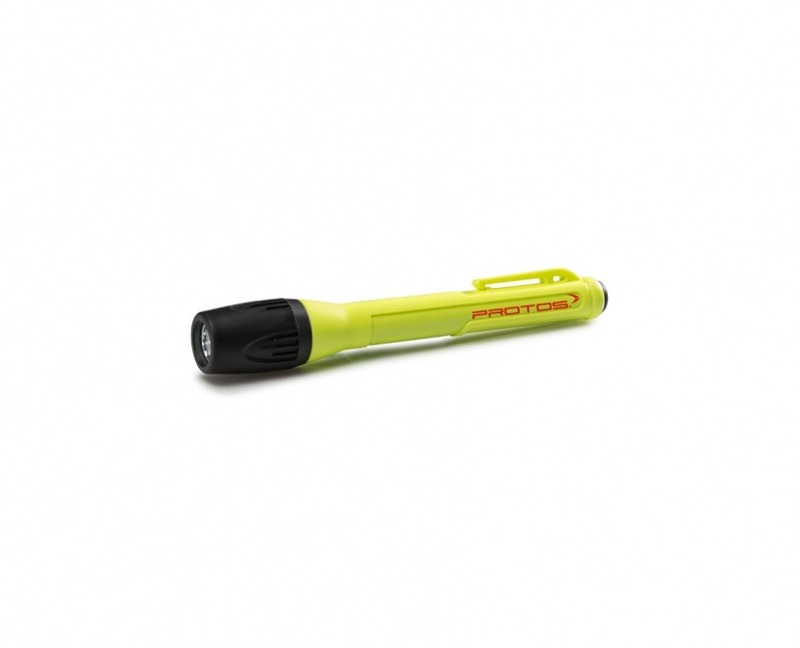 Thanks to a light flux of around 120 lumens, the lamp provides enough illumination for the majority of tasks. The torch light is mounted on the PROTOS® via a magnetic system. However, this system is also suitable for the belt clip. Helmet mount 204076 & torch clip 204075 is required when fitting a torch light to your PROTOS® Integral helmet. 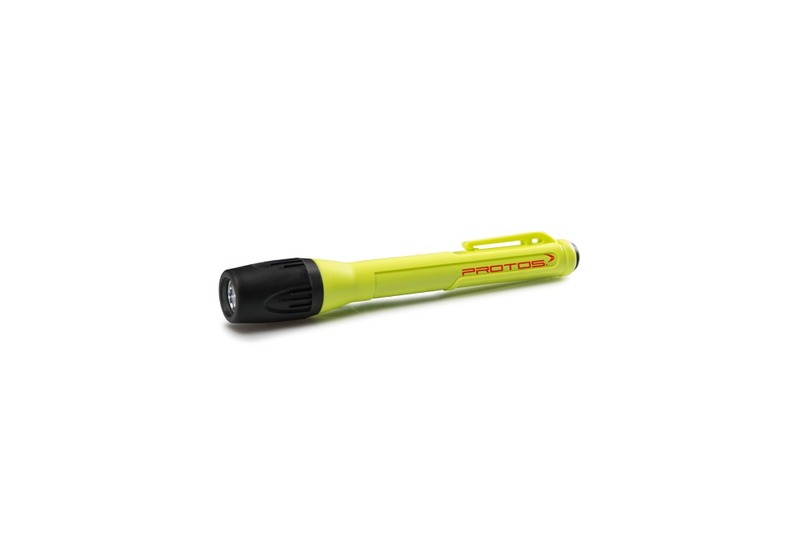 The Torch Light mini is an LED safety lamp, which is mounted outside of the PROTOS® Integral helmet. The PROTOS® Torch Light mini has 30 lumens and is waterproof to 100%. Furthermore, it is explosion-proof according to ATEX Zone 1 and DEKRA. The Maclip Light is mounted on the PROTOS® via a magnetic system. This system is also suitable for the belt clip. 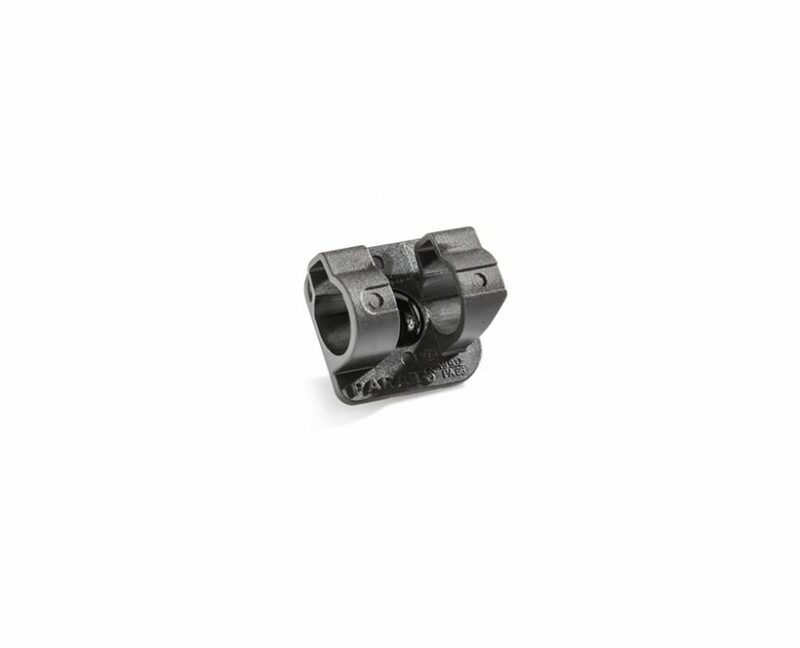 Helmet mount 204076 & torch clip 204045 is required when fitting a torch light to your PROTOS® Integral helmet. 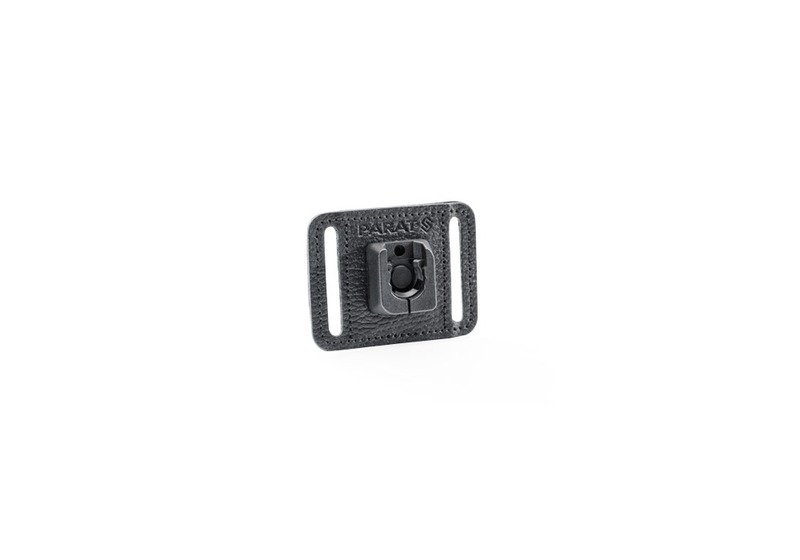 Magnetic clip system for Torch Light Mini. Helmet mount 204076 is required when fitting a torch light to your PROTOS® Integral helmet. Magnetic clip system for Large Torch Light. Helmet Torch Light Mount system. Helmet mount 204076 & torch clips 204075 or 204045 are required when fitting a torch light to your PROTOS® Integral helmet. 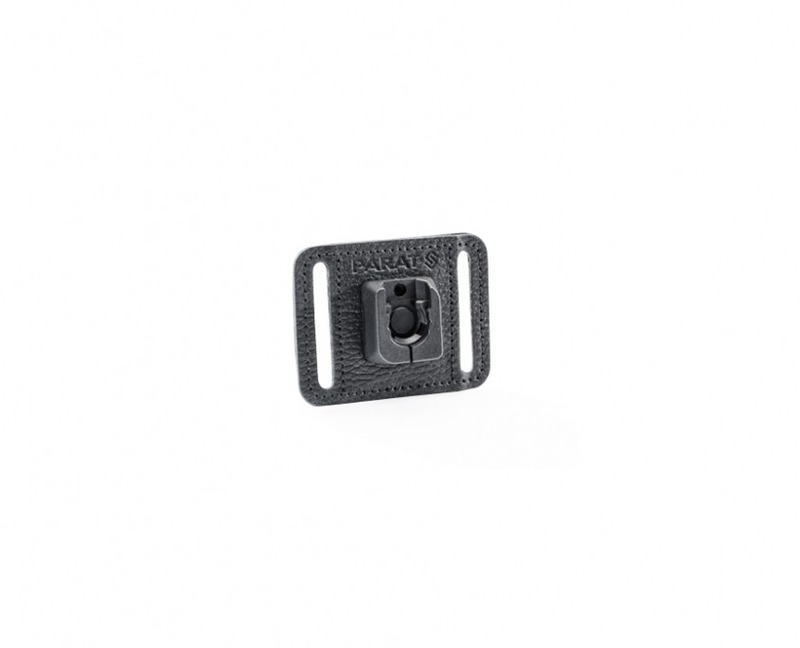 Magnetic clip system for fastening to a belt for Torch Light.